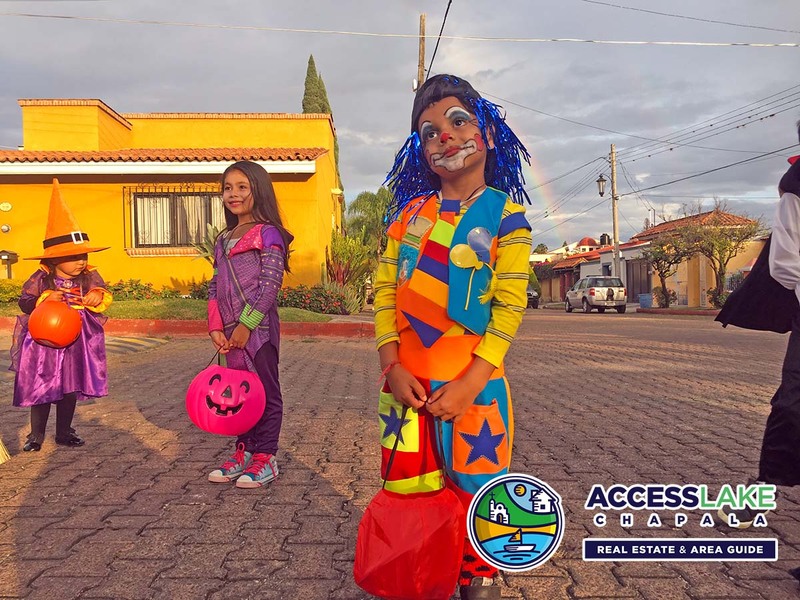 October and November are two busy months in the Lakeside area and are two of the months that best show how Expats and Mexicans adapt to each other cultures. 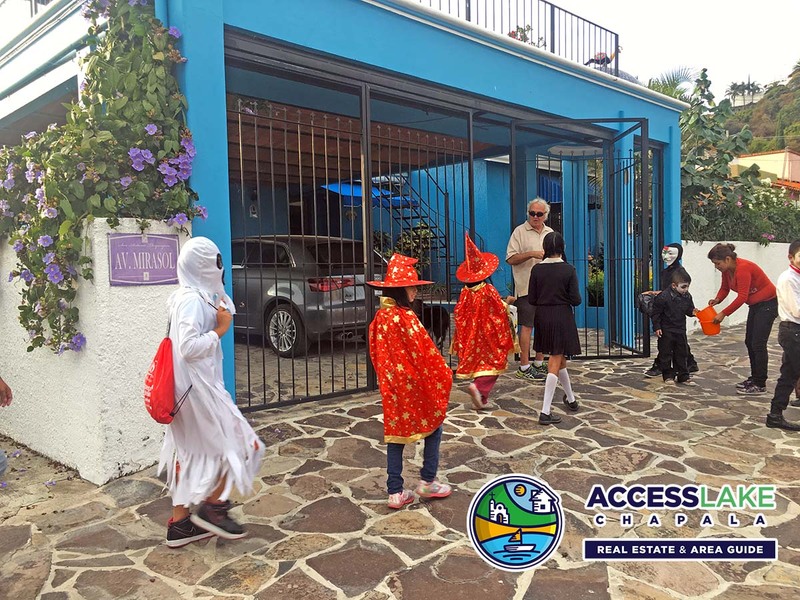 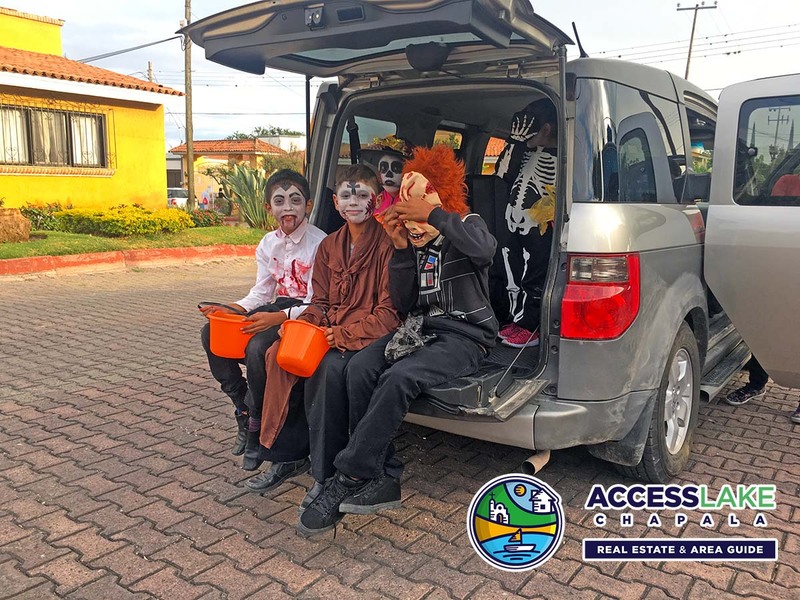 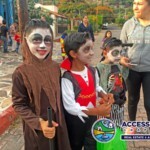 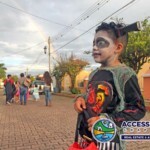 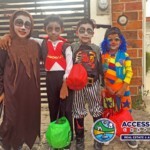 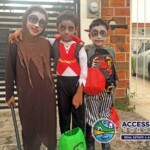 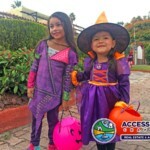 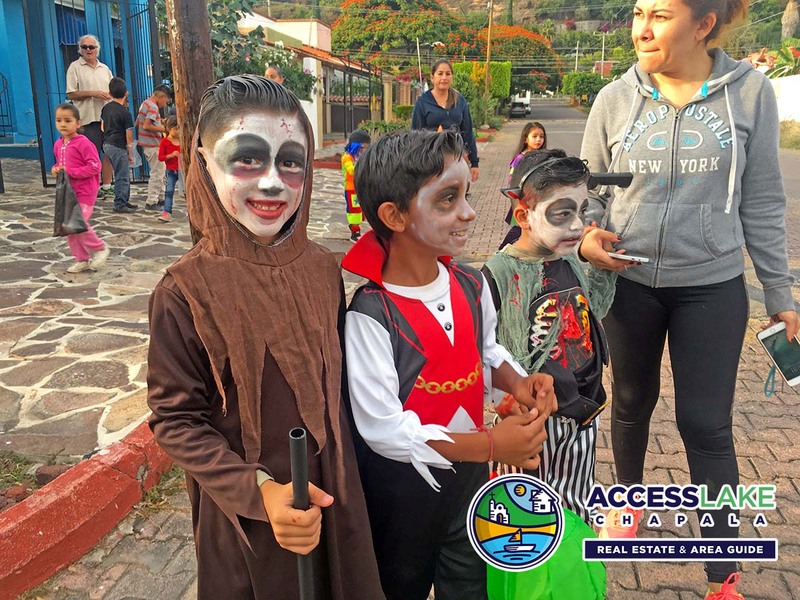 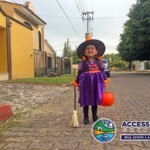 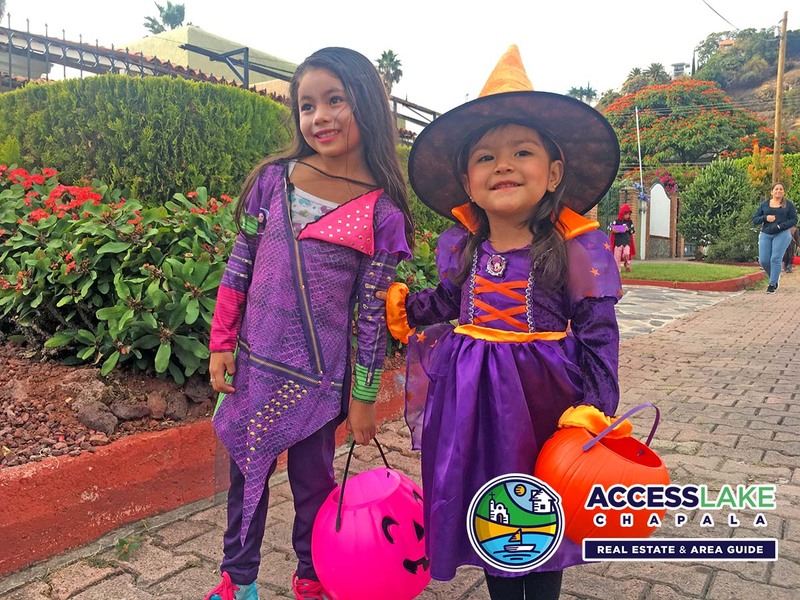 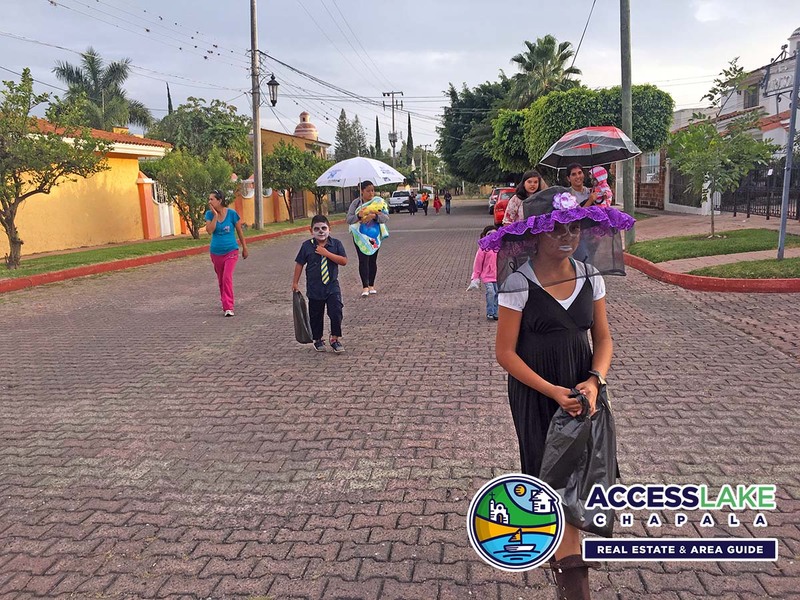 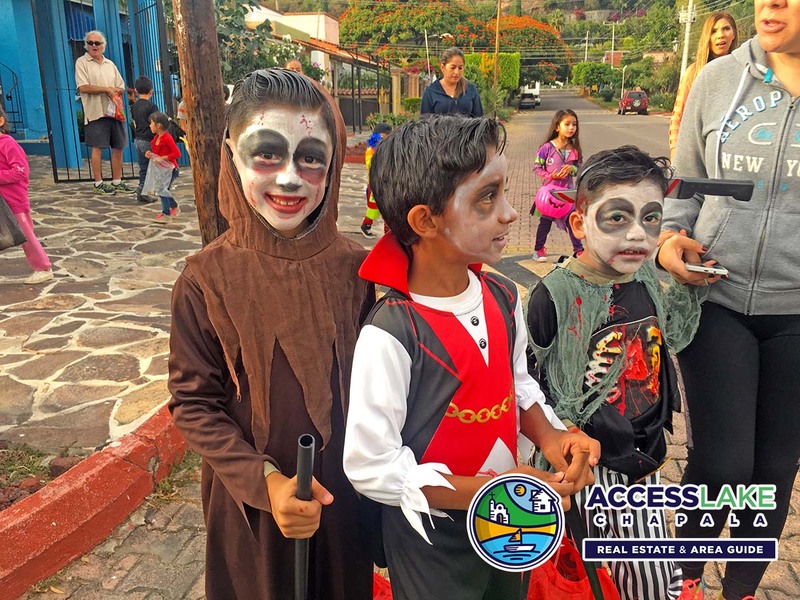 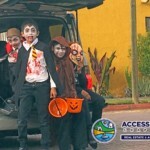 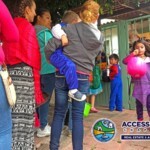 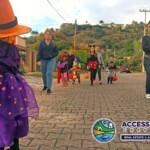 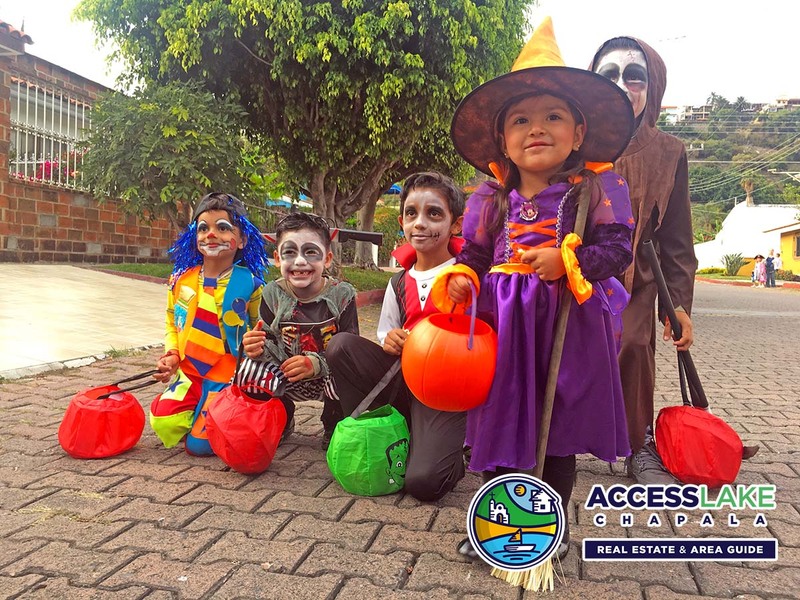 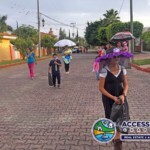 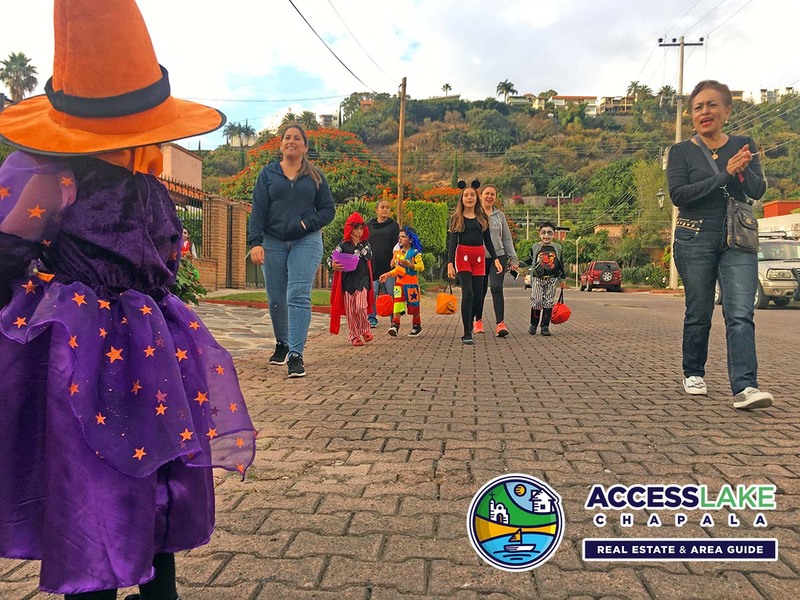 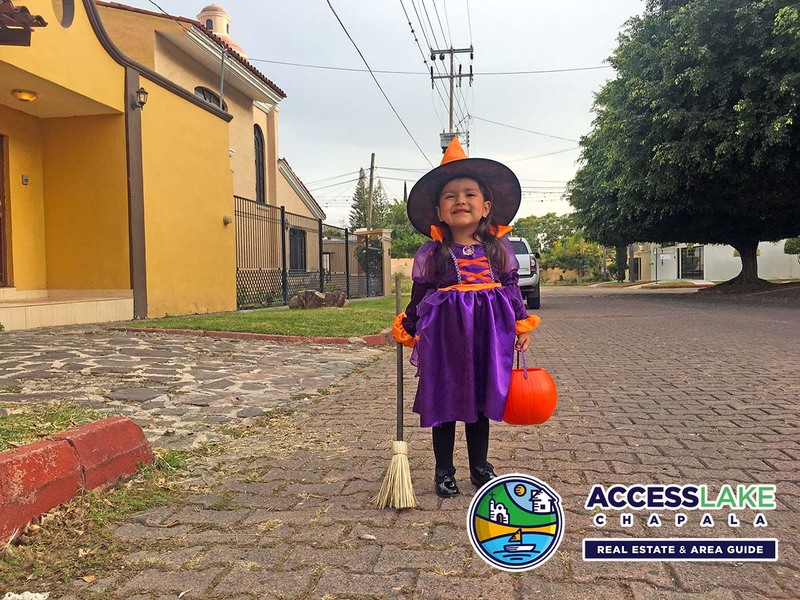 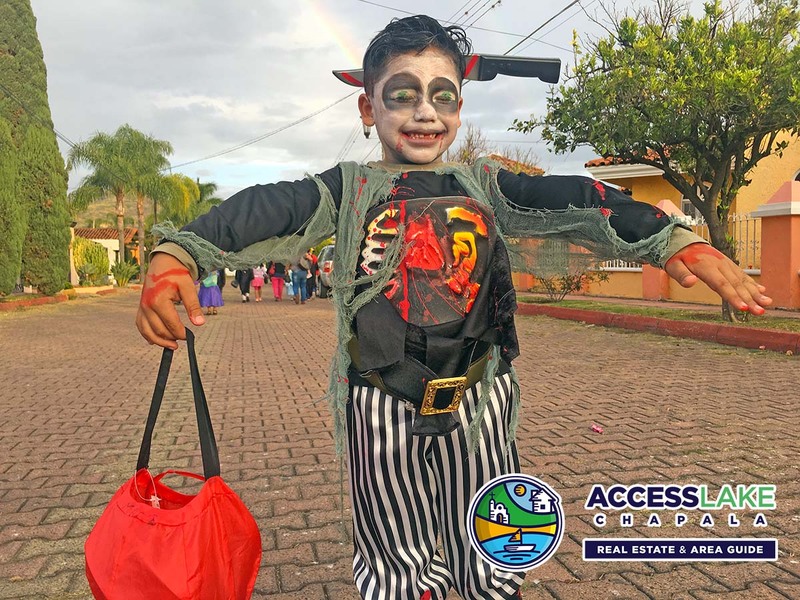 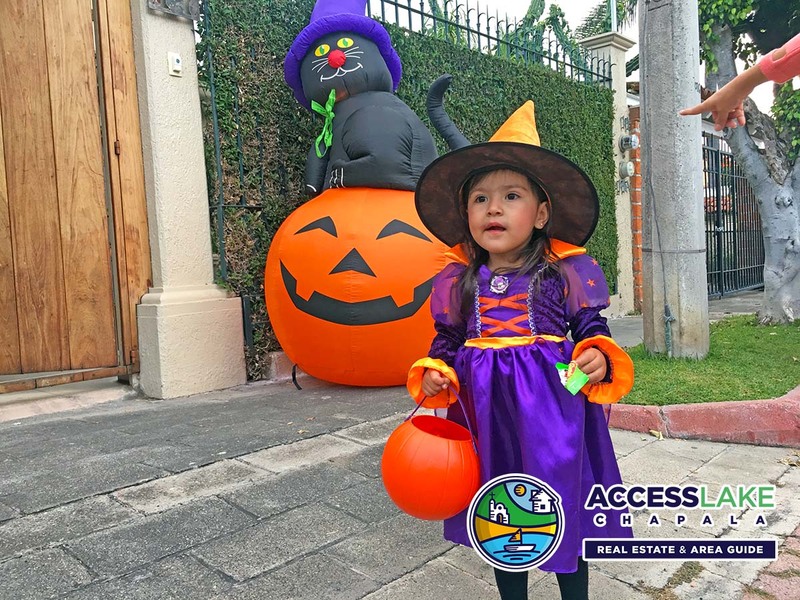 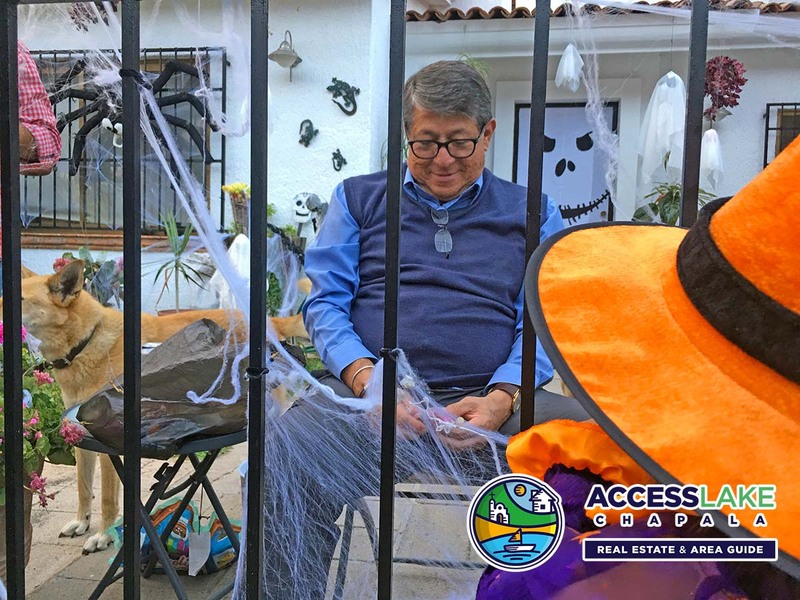 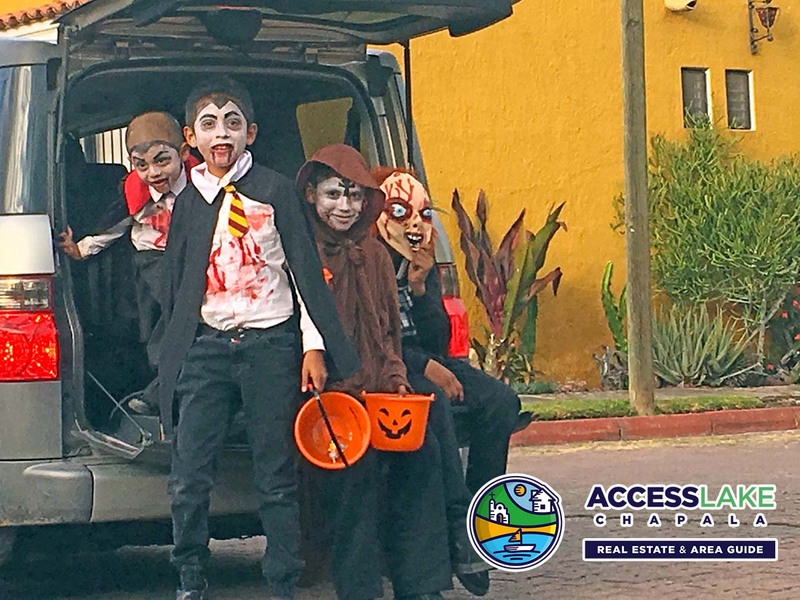 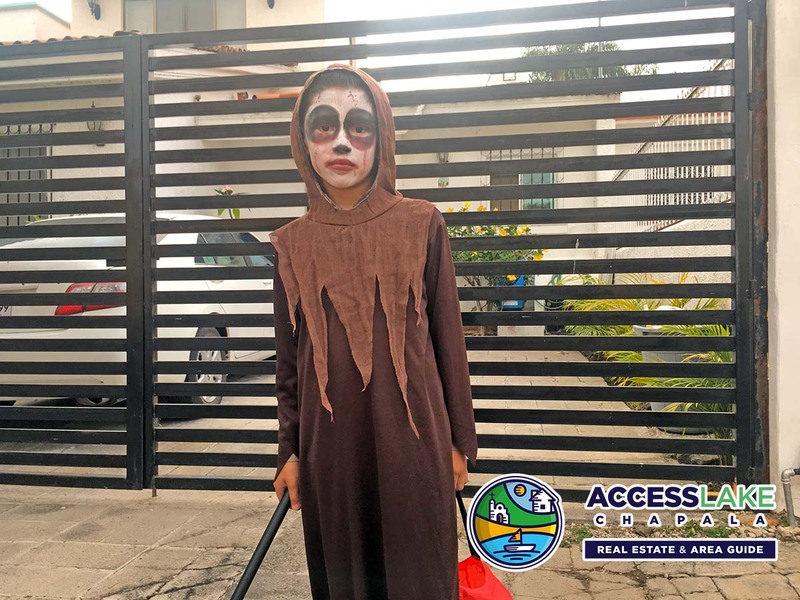 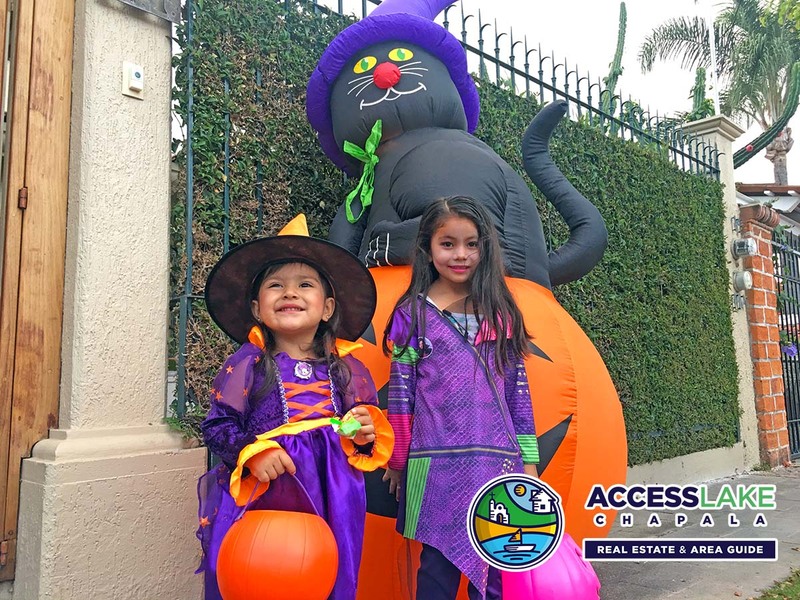 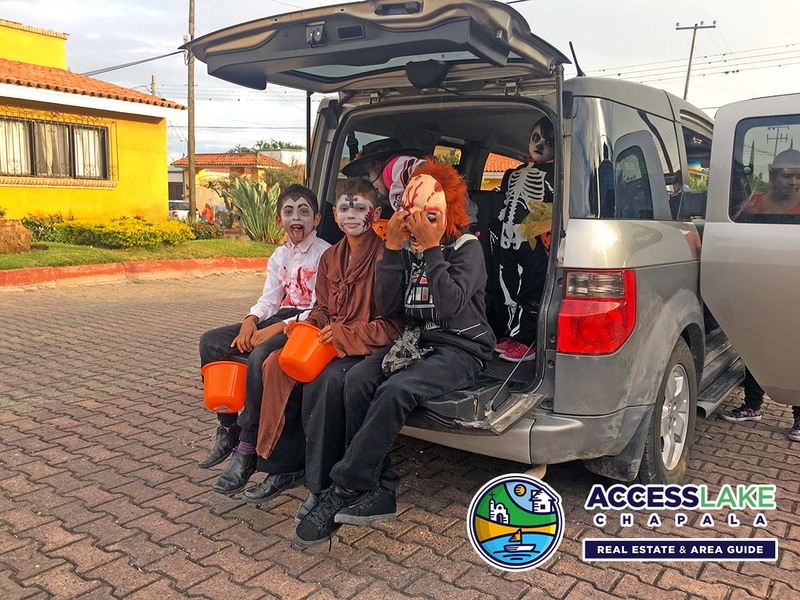 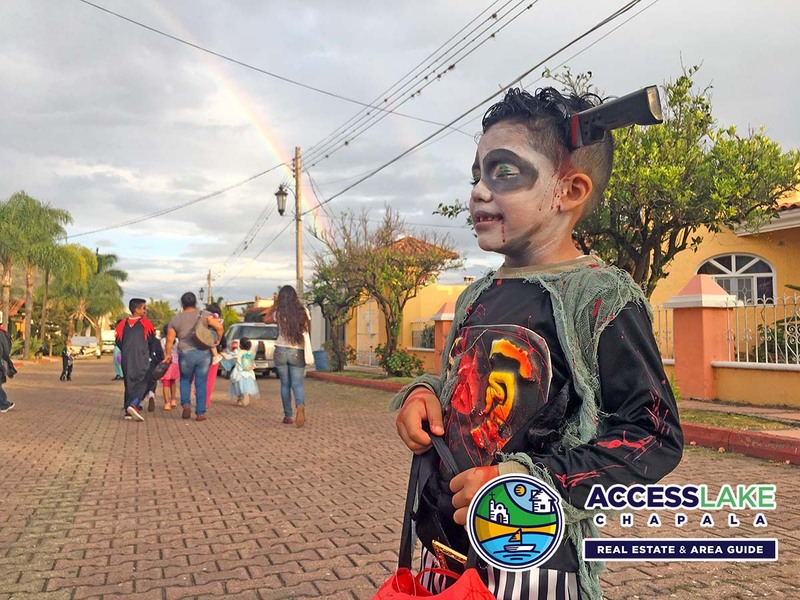 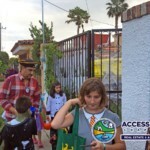 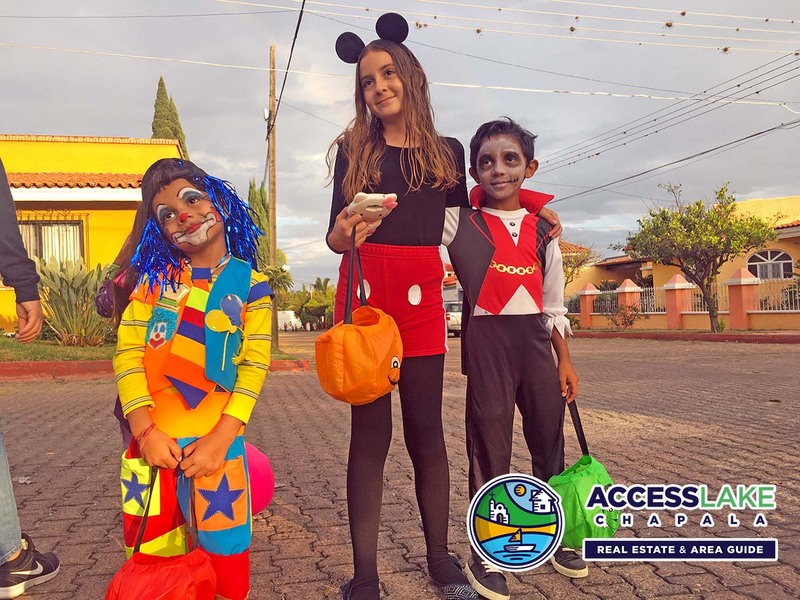 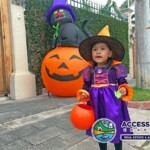 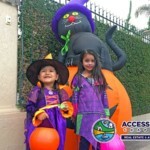 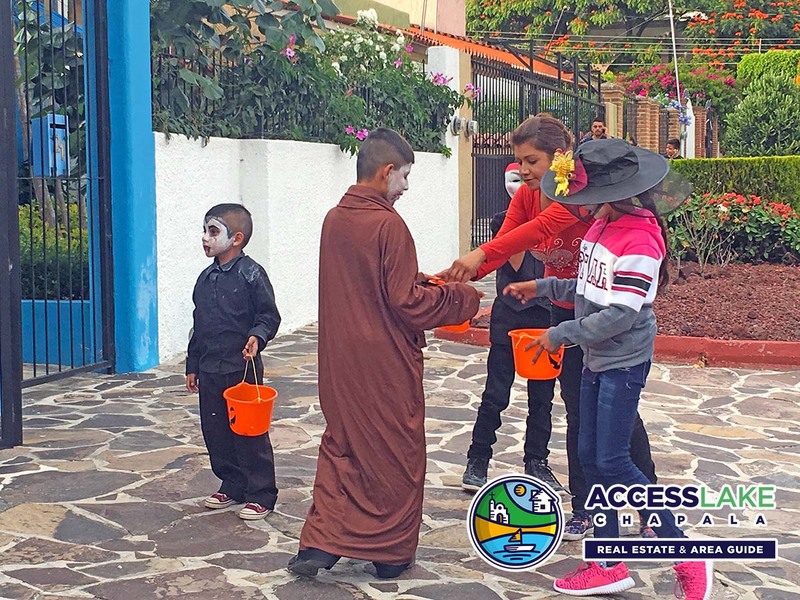 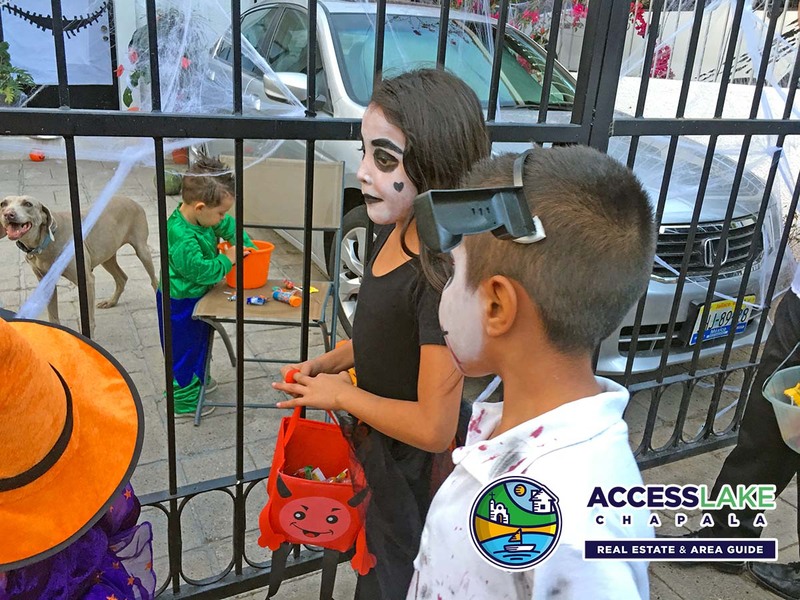 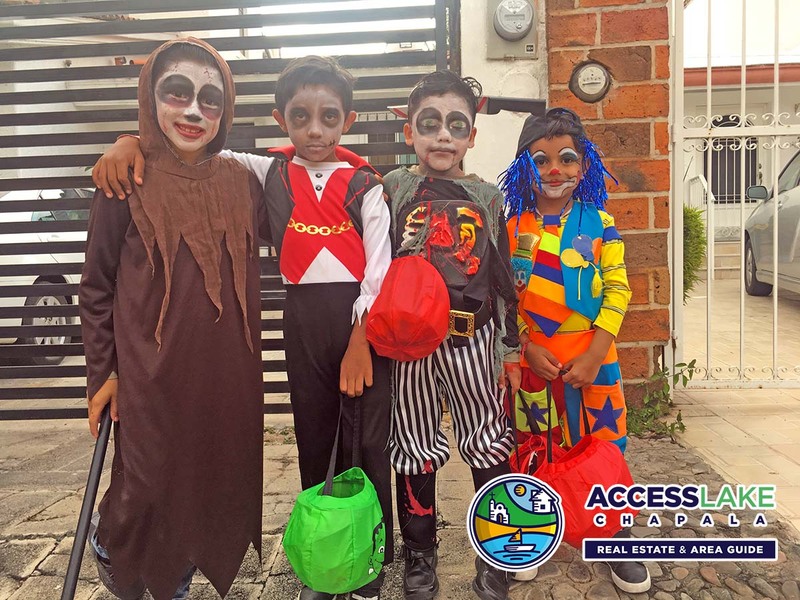 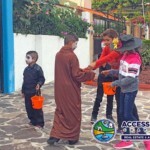 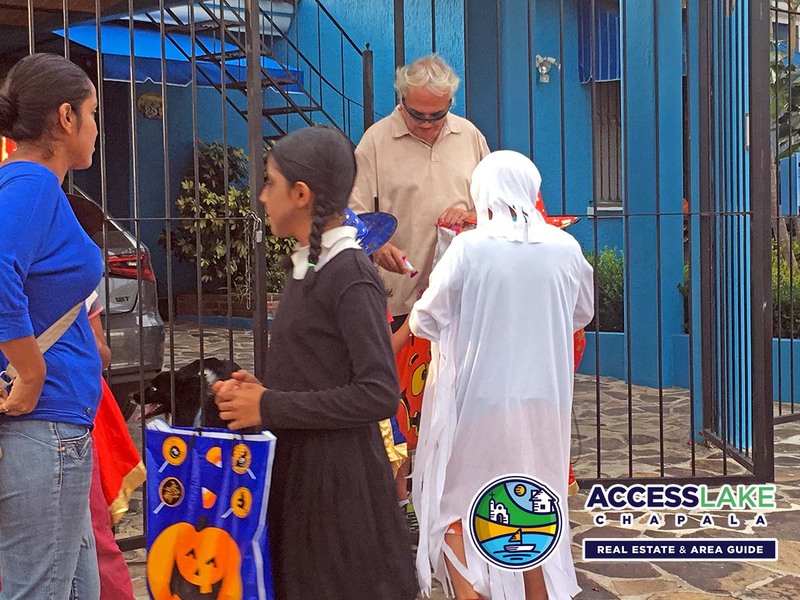 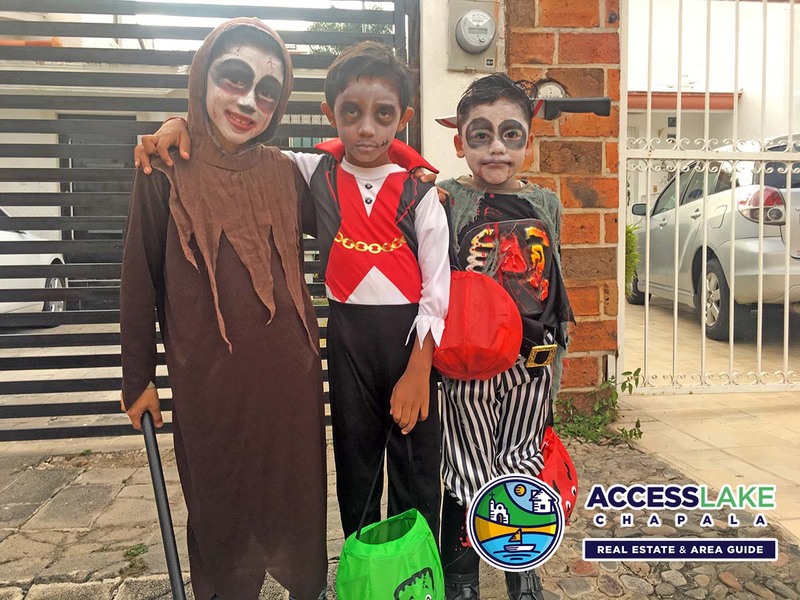 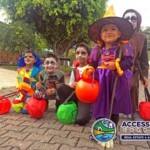 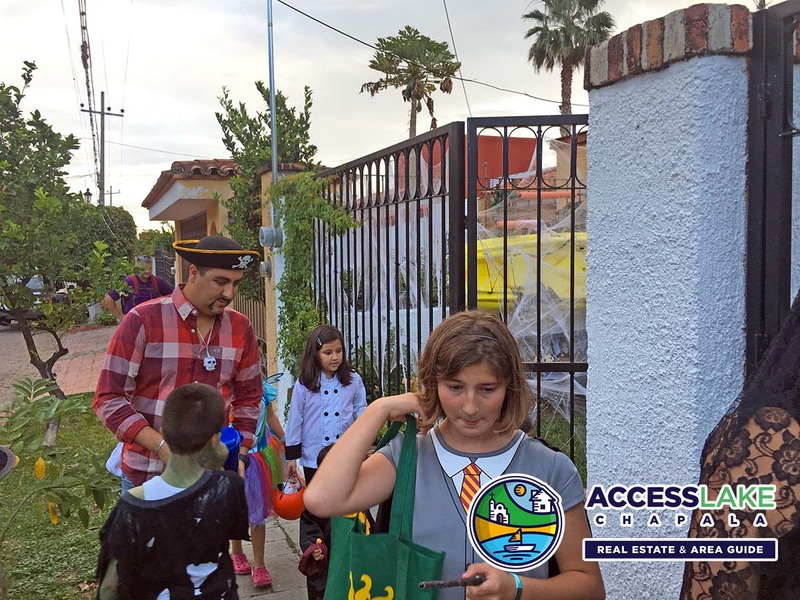 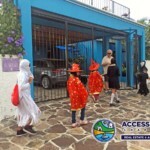 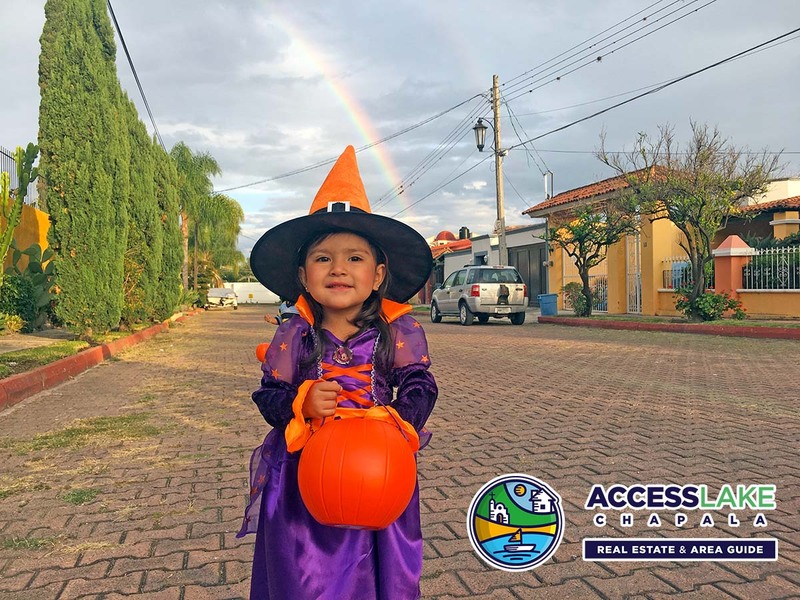 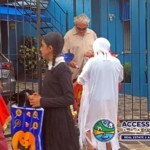 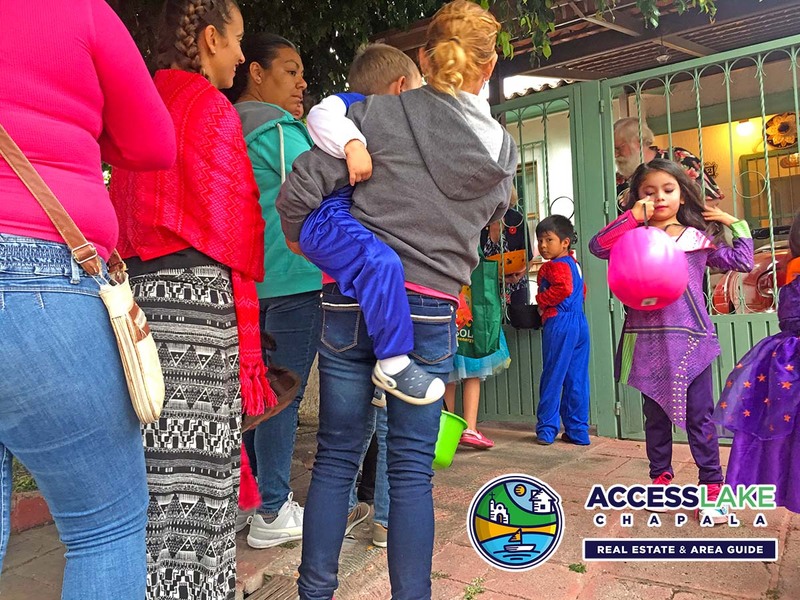 For example, Mexicans love taking their kids trick or treating and Expats enjoy participating in the Day of the dead events. 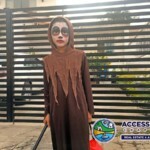 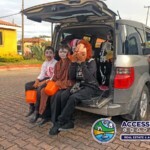 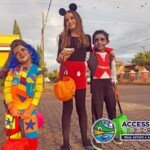 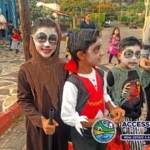 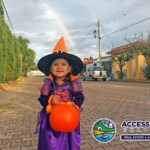 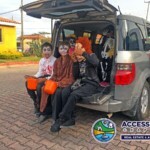 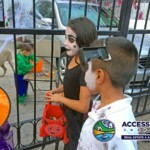 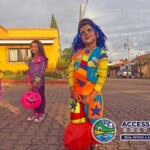 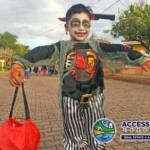 Check out the pictures below of all the happy kids and make sure to check out our blog post we did on Halloween.